All students and staff are in one of four houses. Within each house there is a distribution of students from Year 1 to Year 8. Each house also has two Year 8 house leaders. These house leaders help to organise house events and are on the Student Council and the school PB4L team. The houses are Fox, Cook, Peel and Hutt. They are named after local mountains. Each house has an associated colour. 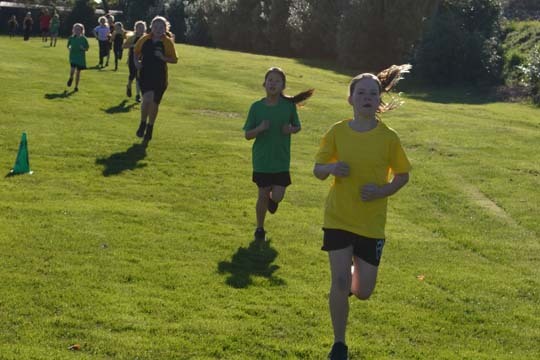 Students are encouraged to wear a house coloured t-shirt during events such as the duathlon, cross-country and tug-o-war. School house t-shirts can be purchased from the school uniform shop. Each class has a house points system. Students earn points for their house for displaying Wai Learner attributes, mastering a new skill, or persevering with a challenging activity. House points are also awarded for sporting, cultural and house events. 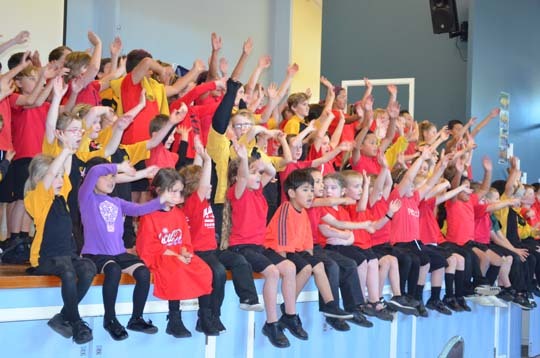 Each fortnight the house points across the school are totalled and announced at the school assembly. The house system is an integrated part of our Wai Learner and PB4L system.